Missing one of these critical “pitfalls” could mean more stress and expense for you when your house finally sells. There are 3 main ways to sell your Ohio house. All with their own pros and cons. All three options are great in certain situations… and terrible in others. Learn when to list with an agent, when to sell yourself, and when selling to a real estate investor makes the most sense. And, learn the costs associated with each option… because you’ll be surprised at what “hidden costs” there are in listing with an agent or selling it yourself that most people never even think about until it’s too late. Enter in your name and email in the form to the right to download this free guide. 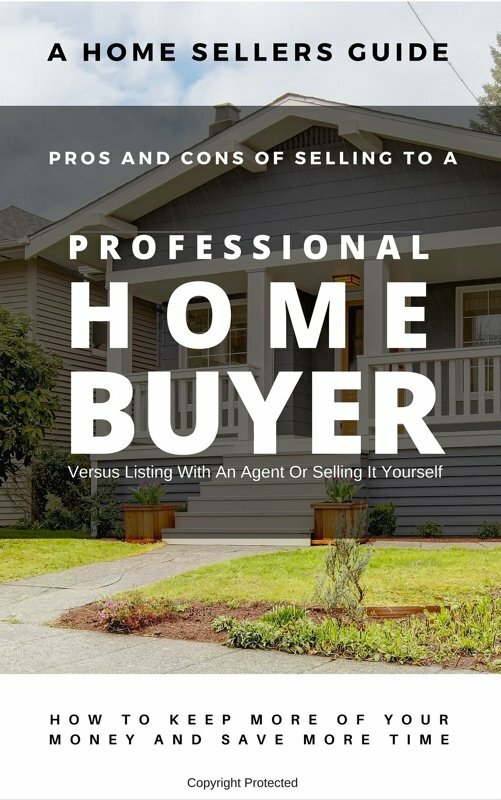 If you need to sell your house quickly… this guide walks you through why real estate agents may end up costing you tens of thousands and still end up not getting your house sold.